Continuing in our series on Faith, Pastor Jack shares about three types of faith-responses in this sermon entitled, "Faith Is Sight." "Faith is Substance," is the title of the sixth sermon in the series, Faith For Everyday Living. Join Pastor Jack as he explores the foundation of faith from Hebrews 11:1. What does a simple faith look like? 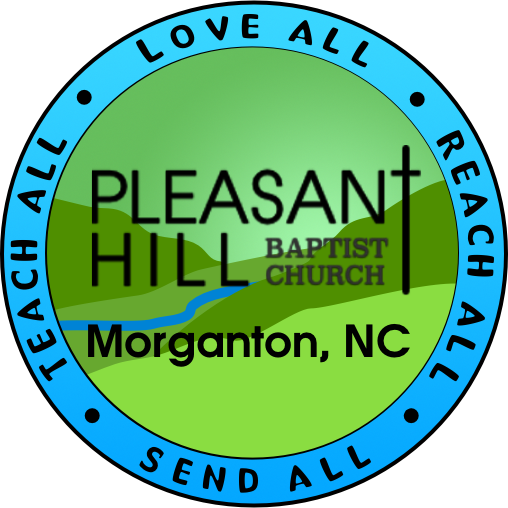 Jesus described a blessed faith in his "sermon on the mount" in Matthew 5. Pastor Jack preaches the fourth part of this survey of Jesus' sermon, describing the "peacemaker" and how the believer should respond to persecution suffered for our Savior's sake. Pastor Jack resumes the series on Faith For Everyday Living as he continues to look at Jesus' Sermon on the Mount. In His simple sermon, the Lord gives us a detailed look at what simple faith looks like.